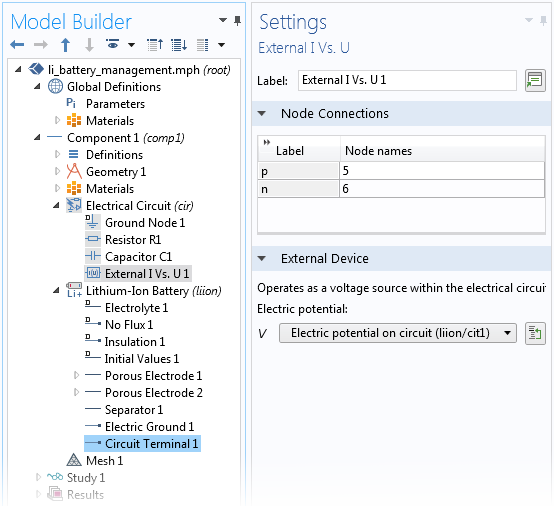 For users of the Electrochemistry Module, COMSOL Multiphysics® version 5.3 brings a new Electrophoretic Flow interface, new features in the Tertiary Current Distribution, Nernst-Planck interface, and a new Circuit Terminal feature to connect battery models with circuit simulations. Read more about these Electrochemistry Module updates below. 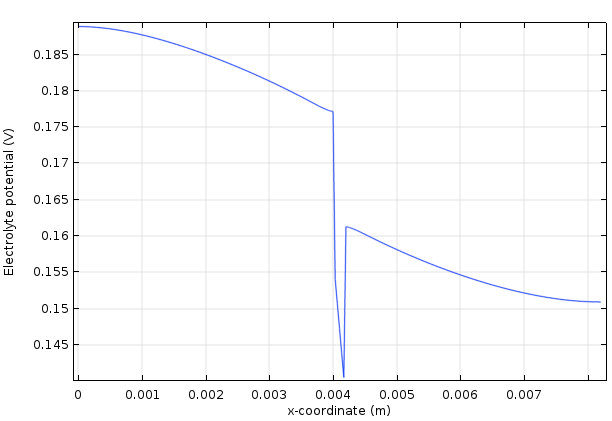 Concentration distribution of the proteins at the outlet of the device. 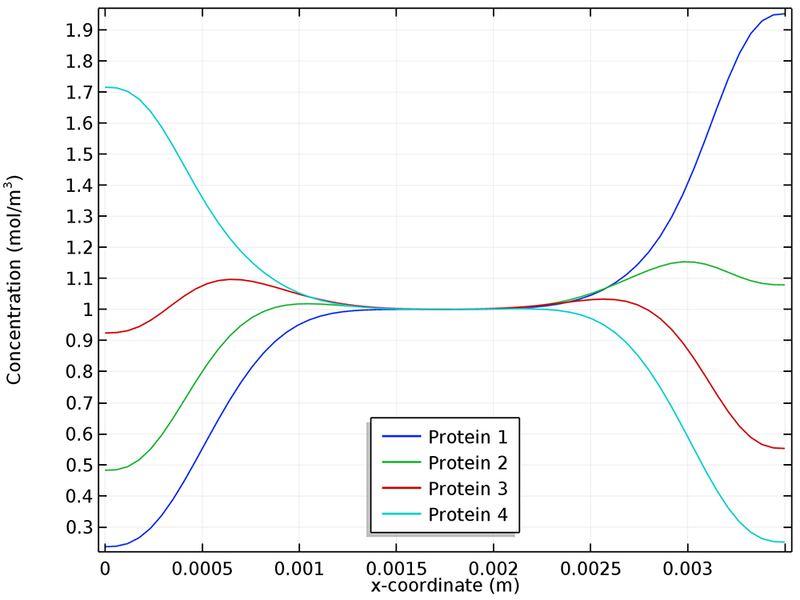 Concentration distribution of the proteins at the outlet of the device.